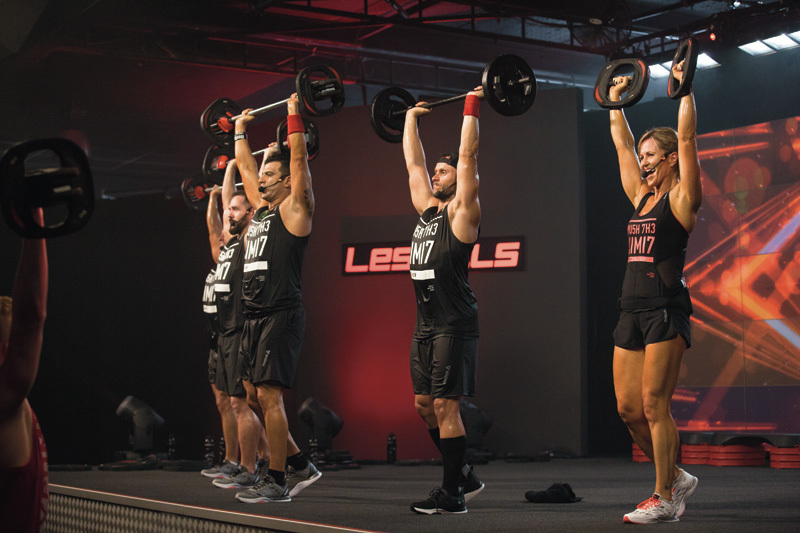 Using light to moderate weights with lots of repetition, Bodypump™ gives you a total body workout, burning up to 590 calories a class. Our instructors will coach you through the scientifically proven moves and techniques pumping out encouragement, motivation and great music! 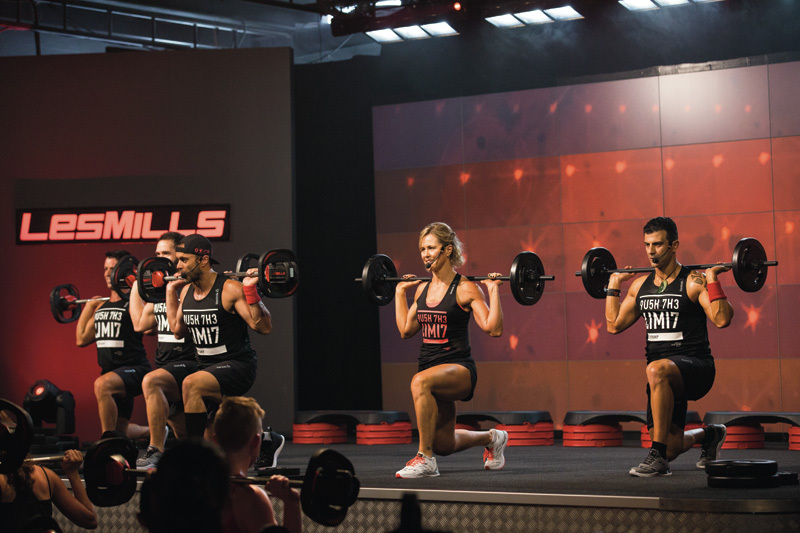 Get lifting with Bodypump™ and you’ll tone and shape your entire body, without adding bulky muscles. This full-body workout will burn calories, shape and tone your entire body, increase core strength and improve bone health. 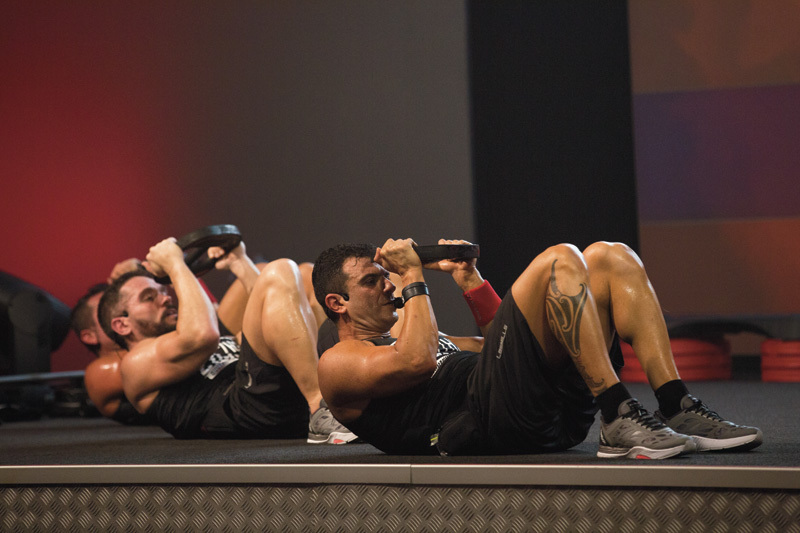 This program is based on the rep effect, a proven formula that exhausts muscles using light weights, while performing high repetitions, this is the secret to developing lean, athletic muscle.